Schools and other educational institutions in flood-affected Kerala are set open tomorrow after the Onam vacation. Schools and other educational institutions in flood-affected Kerala are set open tomorrow after the Onam vacation, while the educational buildings which are damaged or which aren't fit for functioning are exempted. Minister for Education C Raveendranath said that the district collectors can take the decisions in this regard, reported Mathrubhumi News. 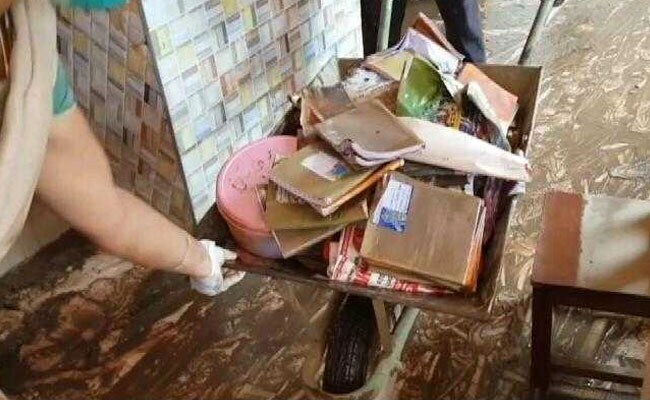 "The situation in most schools in flood-affected areas have improved, but, in the cases of damaged schools, the district collectors make a call," an official from Kerala Department of Higher Secondary Education (DHSE) told NDTV. 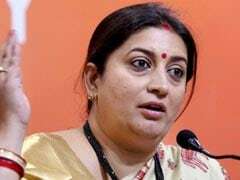 The minister also told the Malayalam news channel that the education department will not be conducting the Onam examination anytime soon. The education department and DHSE had postponed several mid-year examinations which were set to start in August month after the floods and incessant rains ravaged the state recently. 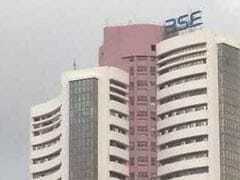 "The department will take decision later on the Onam examinations," the DHSE official said. However, the minister said that 98 per cent of schools in the state are in good condition. "The books for students who have been affected by floods will reach the schools soon. Discussions will be held with teachers' associations to make up the loss of days in the academic year," Mathrubhumi reported as the minster saying. 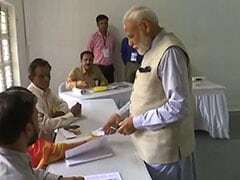 Meanwhile, soiled books, smashed furniture, damaged equipment and rooms and corridors filled with slush tugged at the heart strings of volunteers, officials and armed forces personnel at flood-hit schools they went to clean in flood affected areas. Many schools ravaged by floods resembled graveyards of creative works of young children, teachers told Press Trust of India. "It's really heart-breaking," said Sajoy George, a teacher, engaged in rehabilitation work in a government school at Moothakunnam in Paravoor. Soiled books, smashed furniture, damaged equipment and rooms were found in schools. George, the Ernakulam district project officer of Sarva Siksha Abhiyan (SSA), said teaching and learning material were found strewn apart in class rooms hit by fury of the flood. 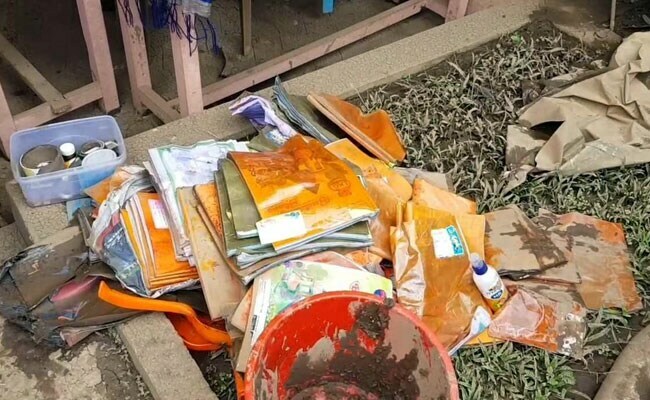 "We've lost everything in the muddy water, including creative works of our children, their library and digital classrooms set by the government to impart them modern education," he said. Service books of the teachers and non-teaching staff also found lost in many of these schools, officials said. Top Education department officials said rehabilitation was being done on a war footing in the schools by teachers, non-teaching staff, officials of SSA and volunteers, aided by the local administration, to get them ready by August 29 when children return after the Onam holidays. The students may now able to learn about the havoc caused by the recent floods, according to the education minister, the government will think about including matters related to the flood havoc in the syllabus.